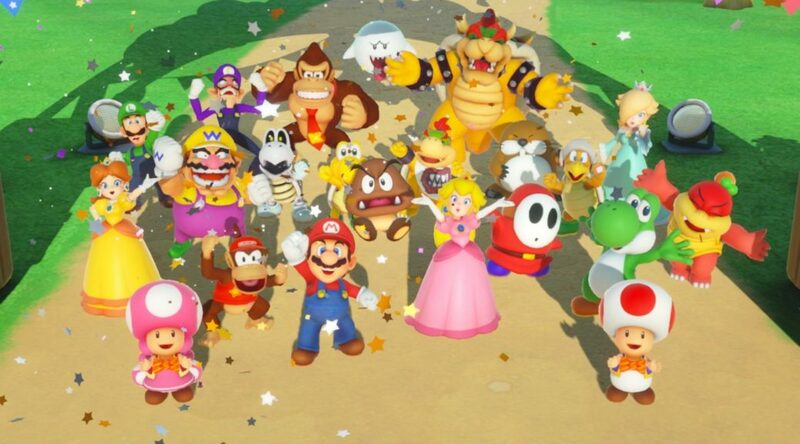 Nintendo has released the very first update for Super Mario Party since its launch in October 2018. The update fixes an issue with Online Mariothon in which ranking data was not displaying properly. That’s all there is to the patch notes. If you own a copy of Super Mario Party, the version 1.0.1 update should begin downloading automatically once your system is connected to the Internet.